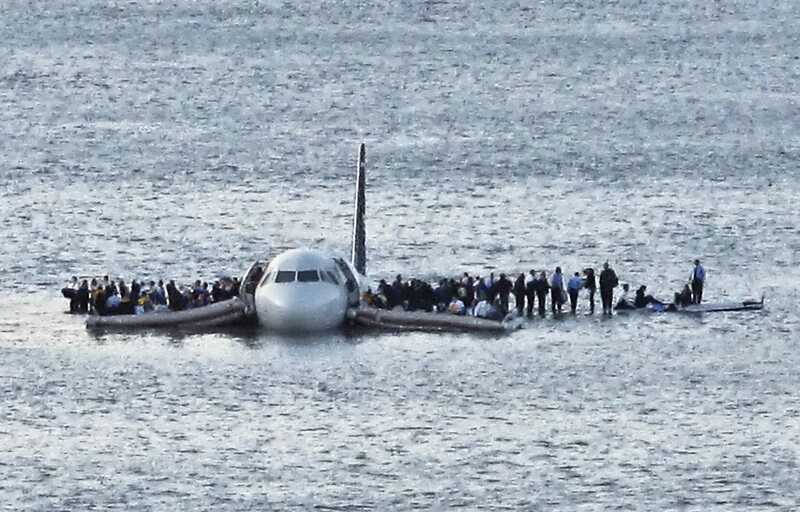 Captain "Sully" Sullenberger is not hailed as a hero because he nailed every single landing in perfect conditions, but because he saved every single life when everything went wrong. In today’s Capitalist culture, it’s difficult not to be defined by money. Our society equates big paychecks, huge houses, expensive cars etc. with success. What motivates us may be money, however, what moves us are our values: authenticity, courage, compassion, humility, etc. Leaders who role model these values will instigate them in others. Bill Gates is probably admired for his philanthropy more than his billions. Martin Luther King Jr has inspired many generations through a dream… “that one day on the red hills of Georgia the sons of former slaves and the sons of former slave owners will be able to sit down together at the table of brotherhood”. His was not a self-centered dream but one with a common vision. In order to be compassionate and caring towards others, one needs to recognise, understand and accept one’s own emotions and that of others. Emotionally intelligent leaders know when to praise, when to give constructive feedback, when to apologise, when to forgive, when to help and when to protect. The captain that leaves the ship before anyone else to save themselves is a coward. Great leaders take the ultimate responsibility even at their own cost. They hold themselves accountable for the safety, well-being, prosperity of their team. Some lead by taking centre-stage at all times (apart from when things go wrong). Great leaders create a platform so that their team can shine, each individual in their own way. They are happy to be in the background, supporting others. They are not threatened by being outshone by subordinates. These leaders are the nourishment for their team’s growth. Great leaders are not the ones who can only be at the head of a perfectly orderly team in metaphoric sunshine and blue skies. They are the ones who dare greatly, against all odds, in the middle of a storm, “who is actually in the arena, whose face is marred by dust and sweat and blood”.